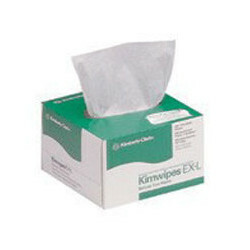 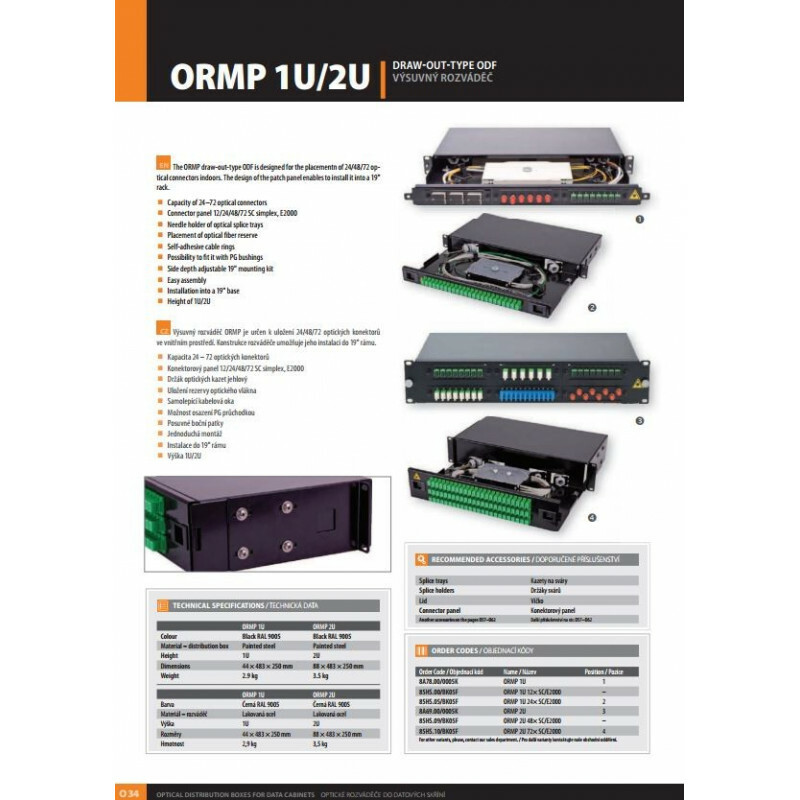 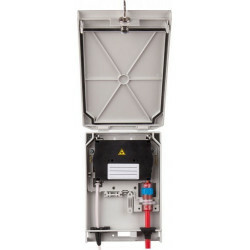 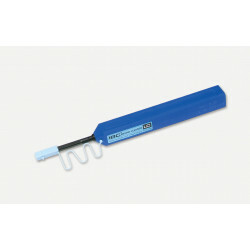 ORMP 1U Draw-out-type ODF. 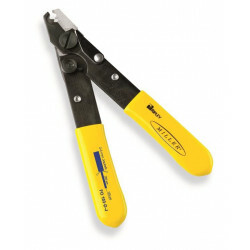 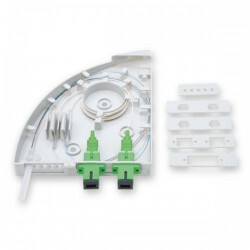 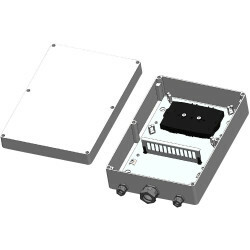 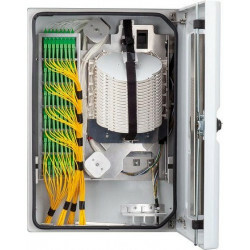 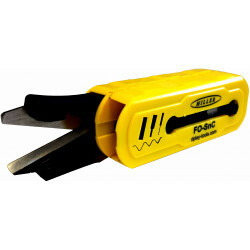 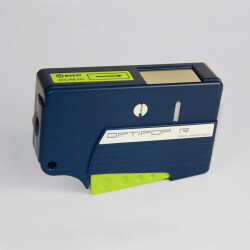 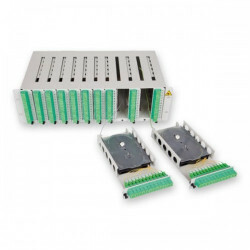 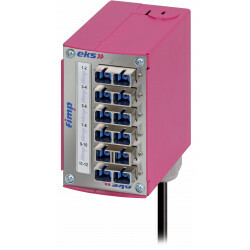 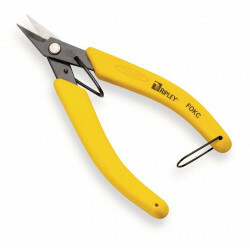 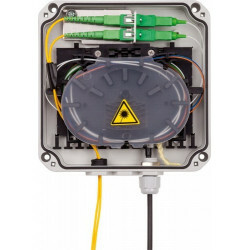 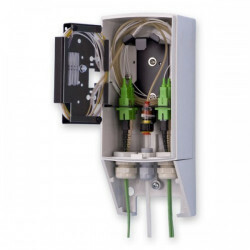 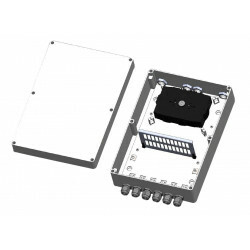 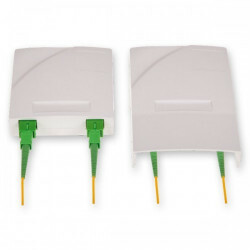 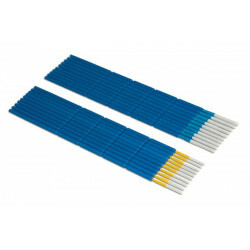 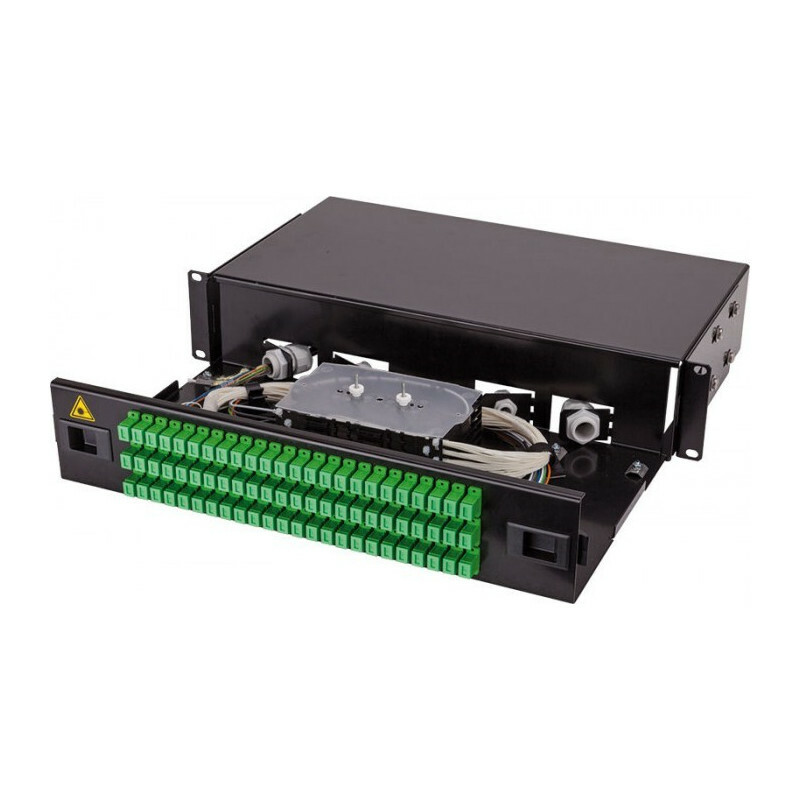 The ORMP draw-out-type ODF is designed for the placement of 24 optical connectors indoors. 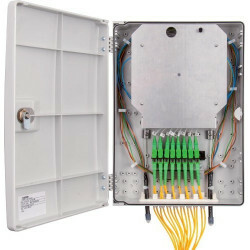 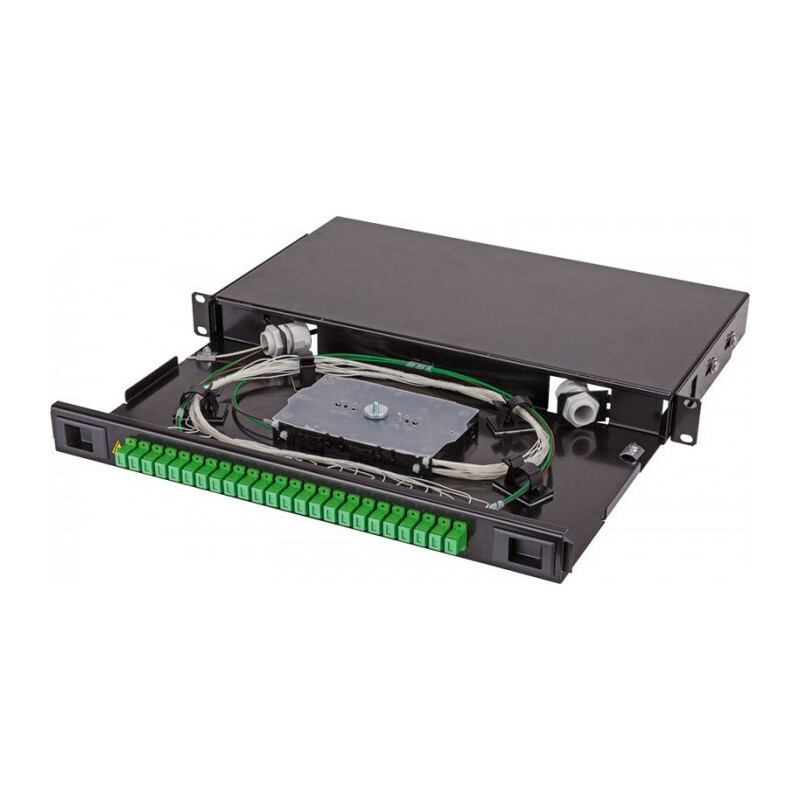 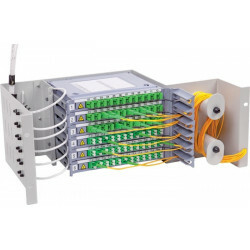 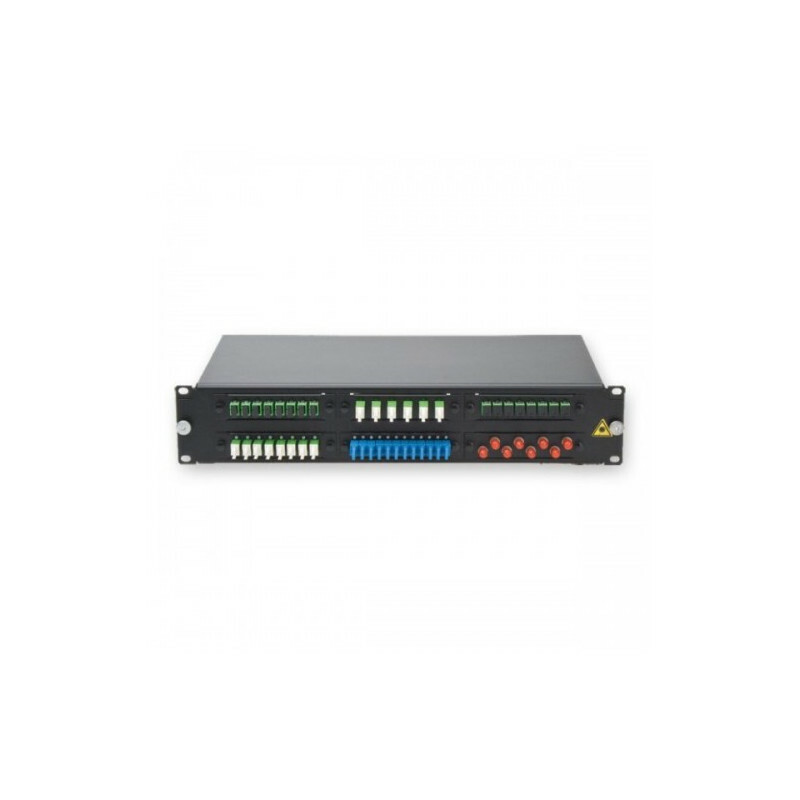 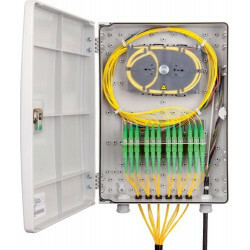 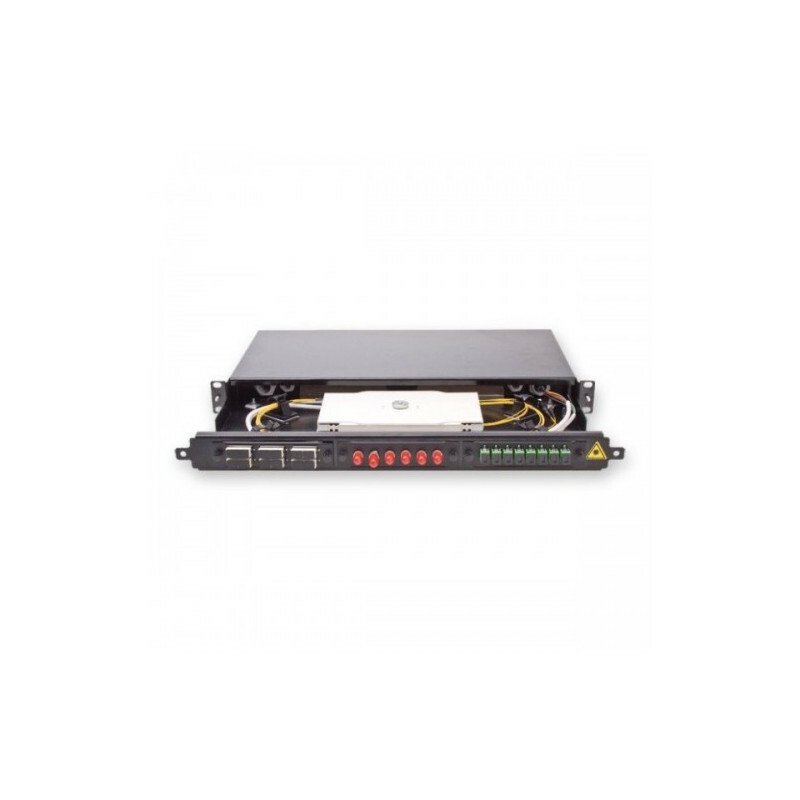 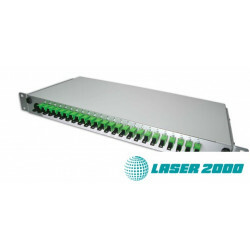 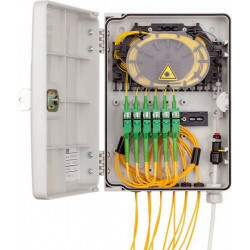 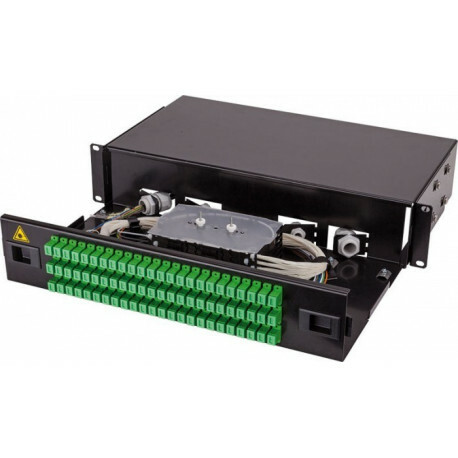 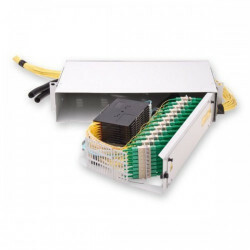 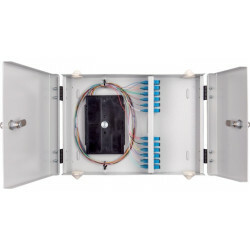 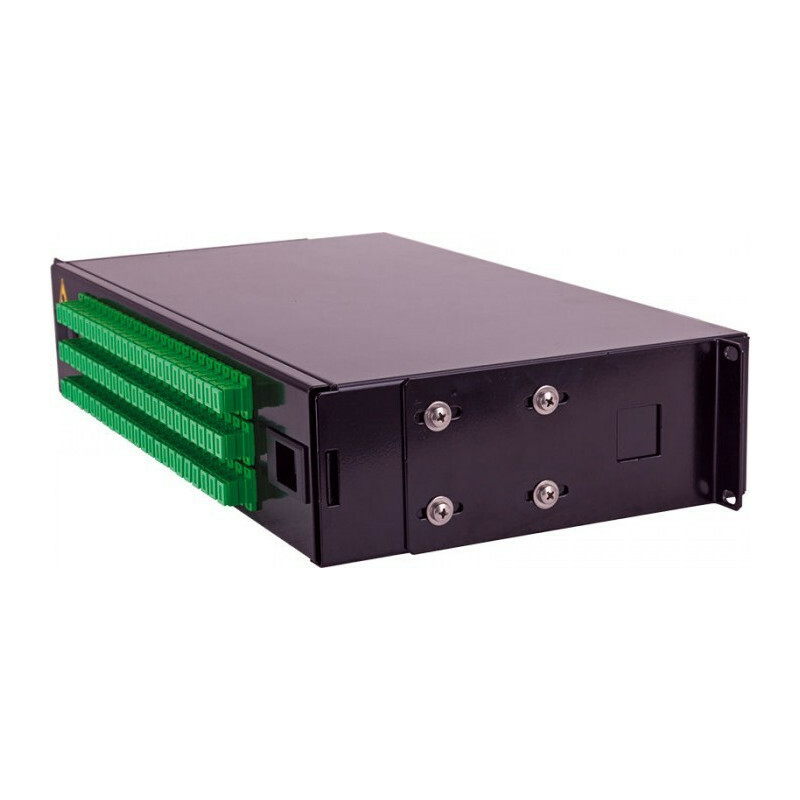 The design of the patch panel enables to install it into a 19” rack.